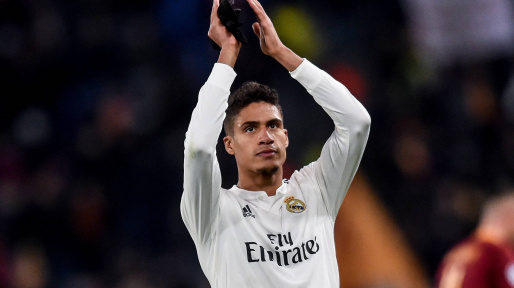 Raphael Varane of Real Madrid has recently spoke of having a “special relationship” with Mourinho, who brought the defender to Madrid while he was the manager there. The French international played for Ligue 2 club Lens when Mourinho purchased him and played a big part in his training during their two seasons together. Mourinho is hoping to bring his prodigy away from Los Blancos to the Red side of Manchester as he looks to develop his United defense even more. Manchester United currently have the third best defense in their league, with only Tottenham and Chelsea having allowed less goals. All three teams are tied for the least losses, with three a piece. Varane is a good fit for United not only because of his strength and speed, but also because of his youth and prior training with Mourinho. The 23 year old knows what the United manager would expect and can be further developed by a manager that knows him well and believes in his potential. Overall this would be a great investment for United to make. Frank Lampards one fact most fans don’t know about him! MLS has partnered with @HealthyEssentials to bring you exclusive video content from your favorite MLS players.